Mindz I: “iAwake” – This is where hip hop needs to be! 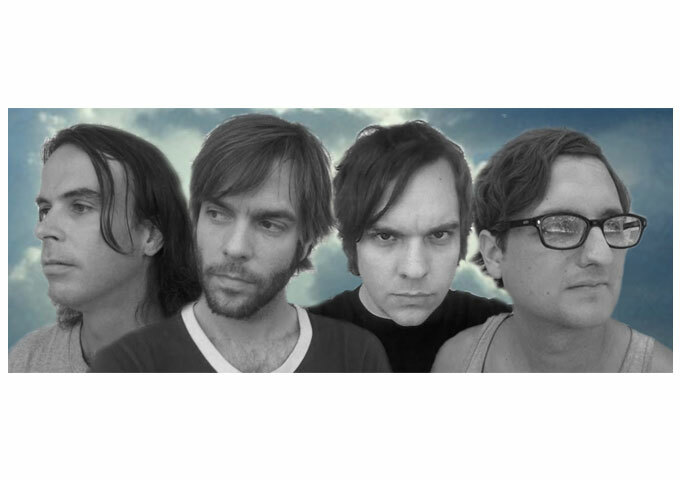 Micah Buzan: “Be Happy” – a blend of psychedelic, retro-bubblegum and futuristic-electronica! 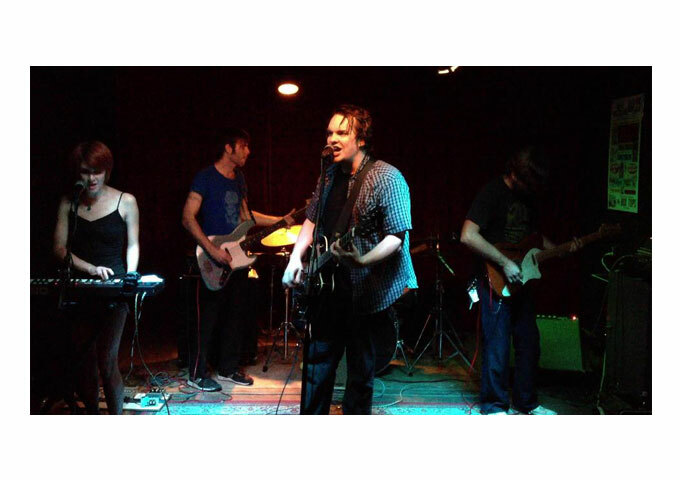 Jonas Martin: “Chokecherry Jam” – full of eclectic melody, groove and grittiness! Aminita Satori: “Where Language Fails” – a vivid listening experience! 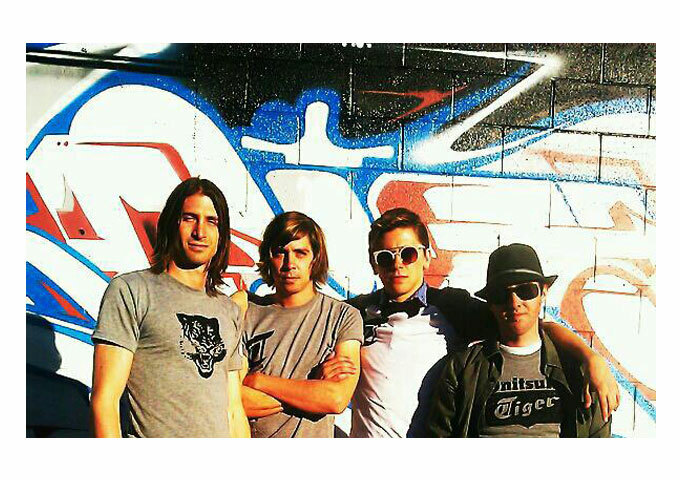 Piranha Pond – A psychedelic cauldron of melody and harmony-drenched retro-rock! 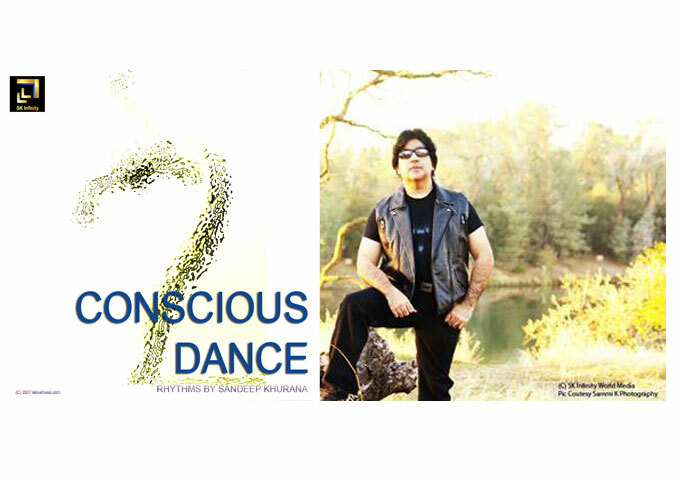 Sandeep Khurana: “Conscious Dance Rhythms” -Spiritually Inspired Pieces of Music! Scan Hopper: ““Mariana Bridges EP” Music For The Free Thinker! 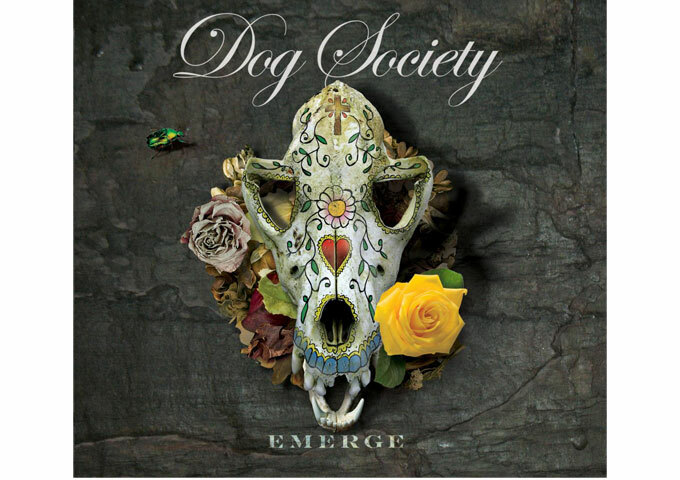 Dog Society: “EMERGE” Sheer Rock Muscle to Pop and Psychedelic Fare! SCAN HOPPER: “Scan Hopper 2” A Richly Produced, Complex Body Of Work!